Last edited by SxExCx; 04-29-2013 at 08:10 PM. Oh Lord, my Dad had one of those as a company car, of all things, it was a 1964 Malibu in canary yellow, white convertible top and white seats with black dash and carpets. Had a 327 with a 4bbl carb and a two speed torqueflite transmission. Man I wish I had it now. Thought you had a '67, or do you have one of those, too? I do believe this is one of the best looking cars that Chevy ever made. Perfect proportions. The other is the 1970 Monty Carlo. When I go down there to have you do my Plenum & Tb, do I get the car museum tour as well? 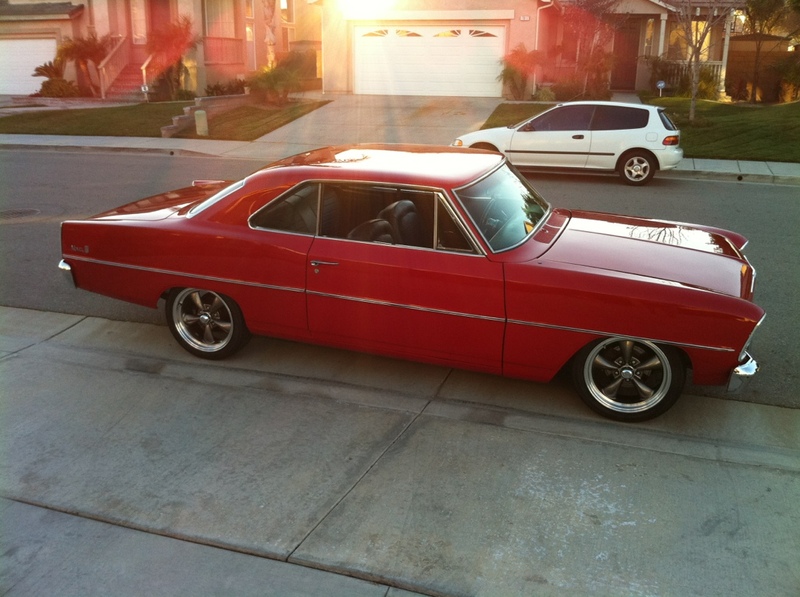 I agree, the 2nd gen Nova caught my eye when I was about 8 and I had wanted one ever since. I have been bless in that all of my "car dreams" have come true in adulthood. 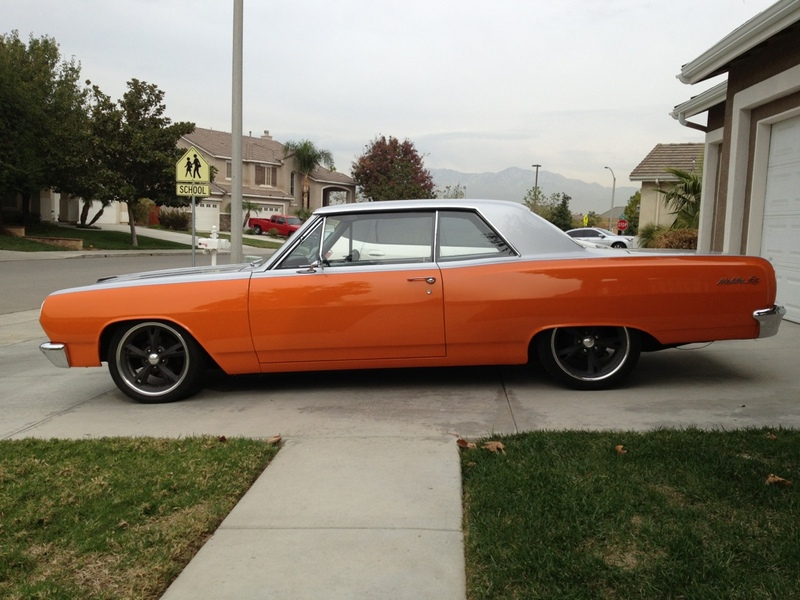 I do however prefer the '67 over my '66 because the grille is a little cooler but I'm not gunna cry about it LOL. I was lucky enough to find a great deal on this one. yes...as long as you can find walking room in my garage to get in/around them LOL.